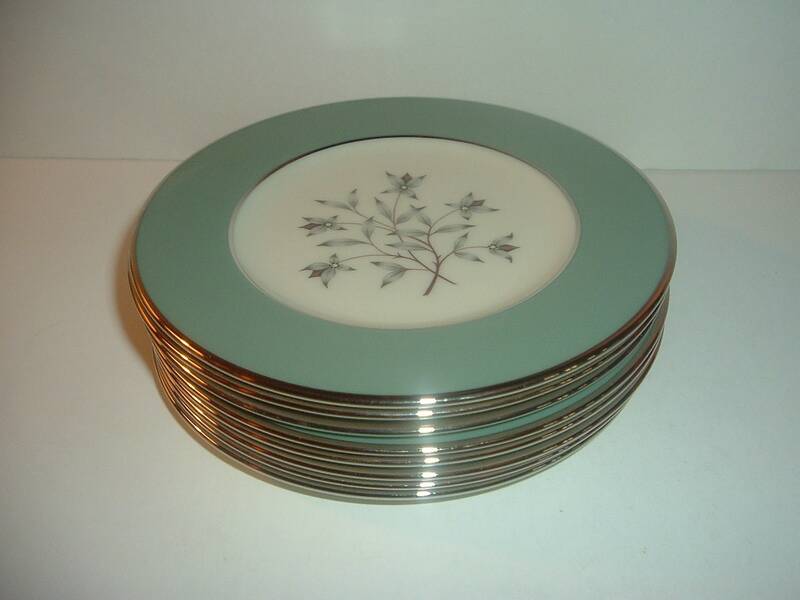 Each of these 8 Lenox Kingsley pattern bread and butter plates measures approx. 6 3/8" across. 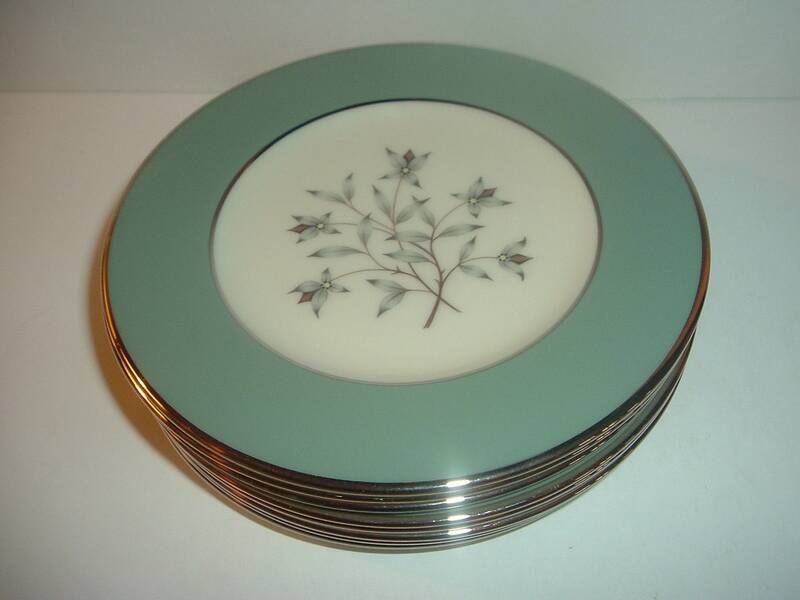 All are excellent with no chips, no cracks, no wear, no scratching, and no utensil marks. Excellent silver trim. 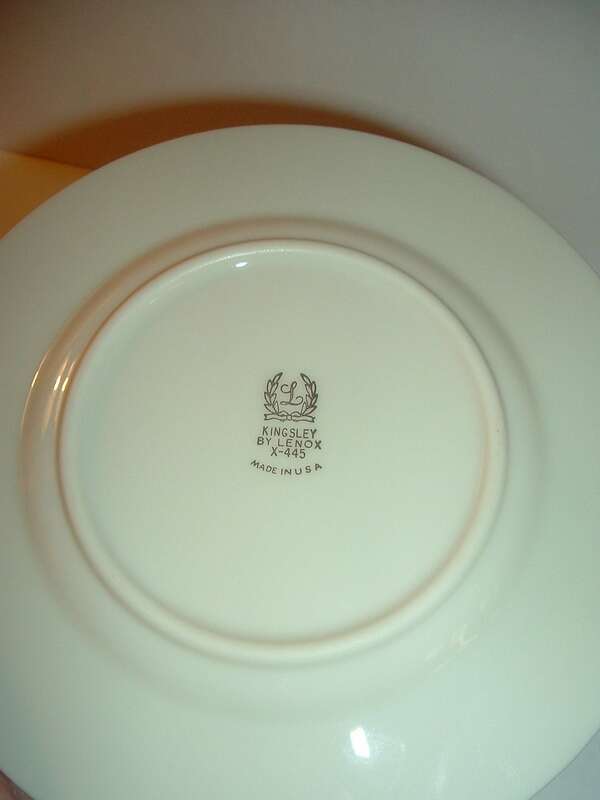 The Lenox Kingsley mark is on the backside of each. You're getting all 8 -- add to your set! I gladly combine shipping.